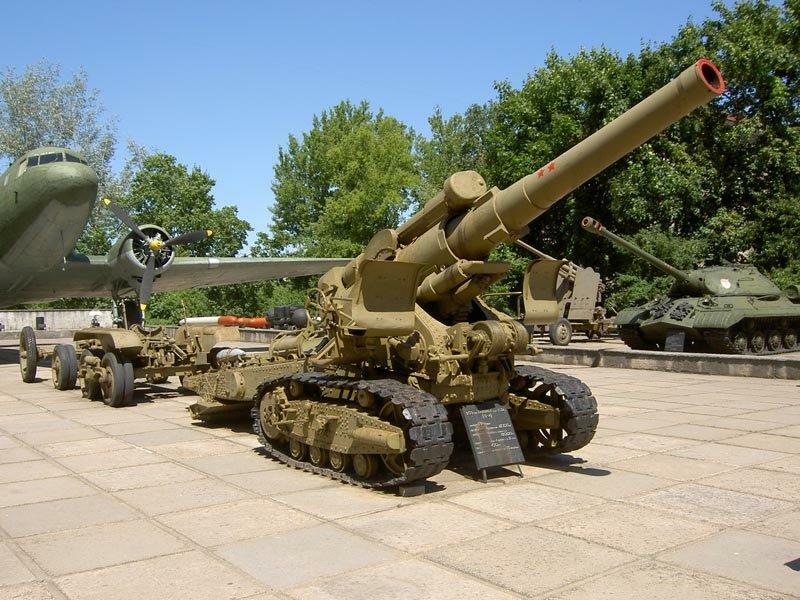 A conversation sprung up on Facebook's Bolt Action page (Seen here) about the Soviet 203mm B-4 Howitzer. 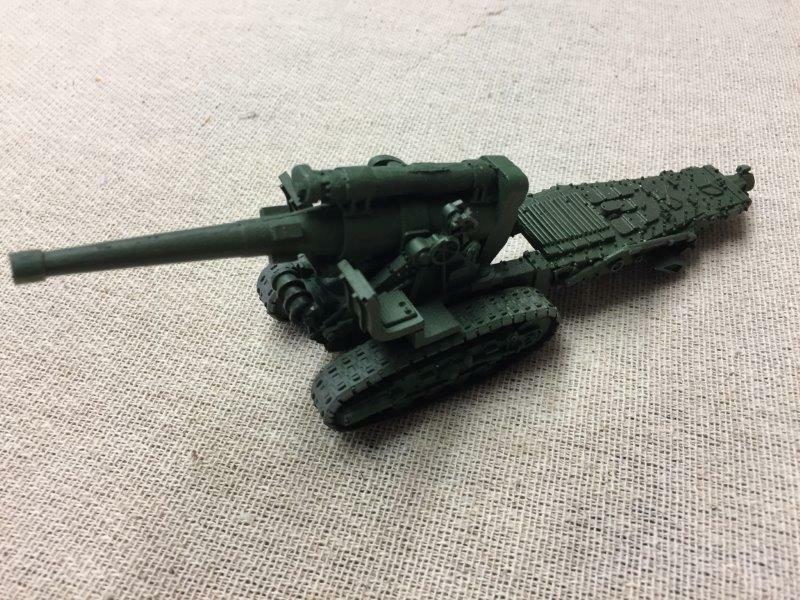 This is a heavy (HEAVY) artillery piece mentioned in the Armies of the Soviet Union book from Warlord Games (The description can be seen in this post). 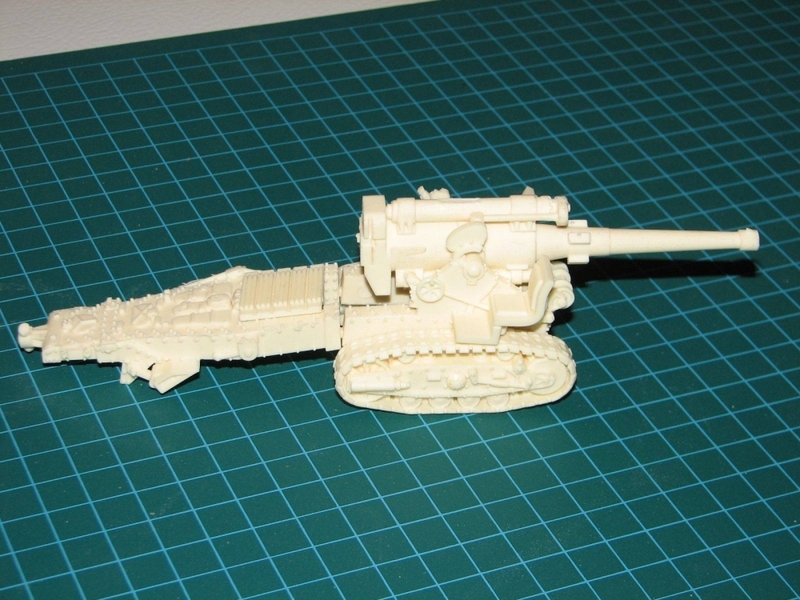 The conversation started with "Does anyone know of or can recommend a good quality one made in 28mm for BA?". Thankfully the internet responded!! I had previously bought from Heer46 - It is a very nice beasty, which to date has seen glue, Halfords grey and a nice Soviet green! "Pretty much only an objective, yes?" 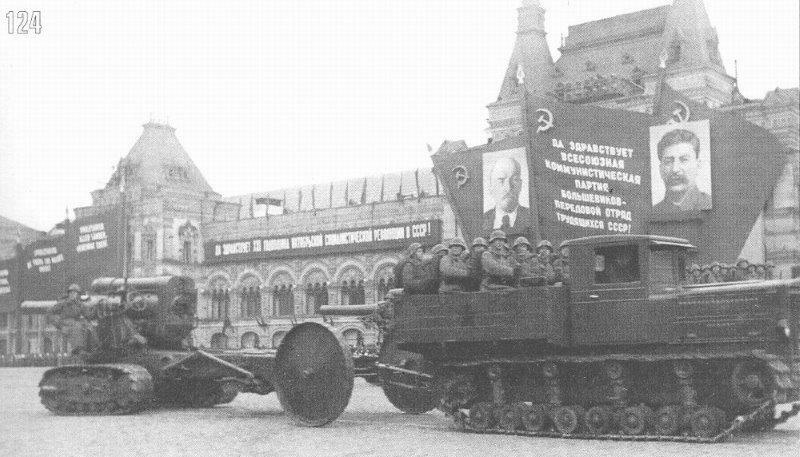 "It's a corps level artillery piece. It has no place in a platoon level game."